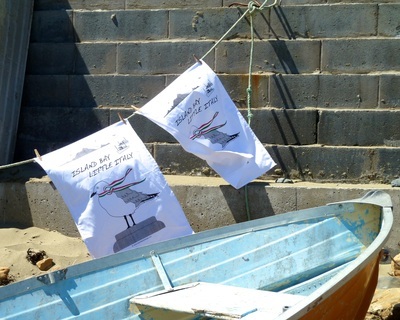 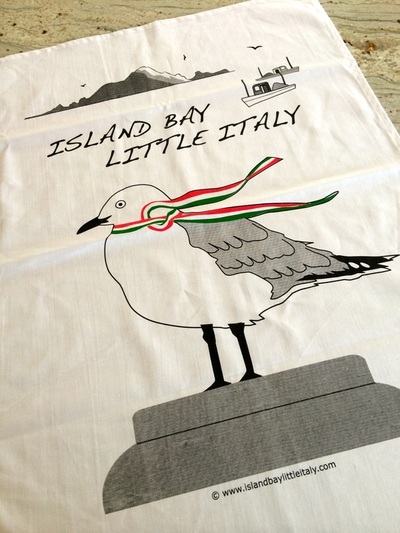 The seawall, seagulls, the fishing boats and the island are all part of Island Bay so I wanted to incorporate all these in the design but also show the Italian connection to Island Bay by the seagull wearing a scarf in the colours of the Italian flag. 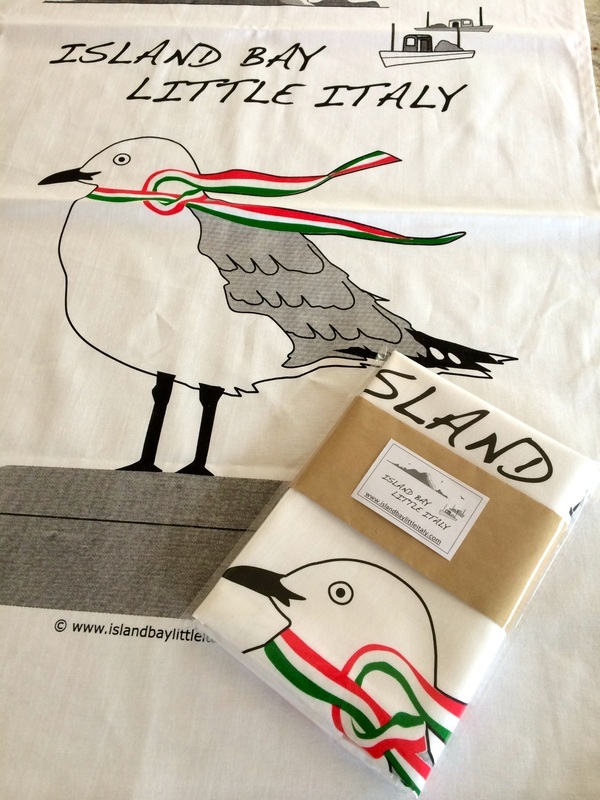 $20.00 plus postage (all tea towels are presented in a cellophane bag). How to get a tea towel? You can order your tea towel by using the 'contact me' tab on the left menu or emailing me at nina.cuccurullo@xtra.co.nz. 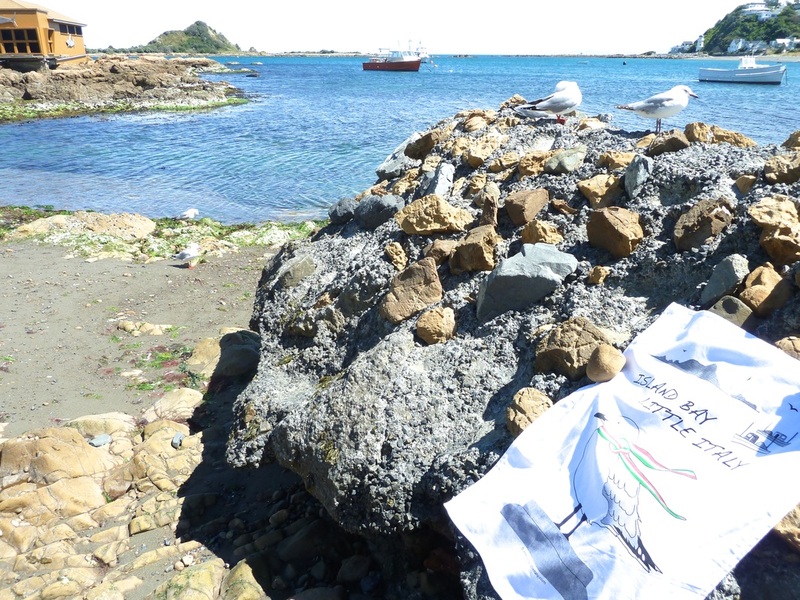 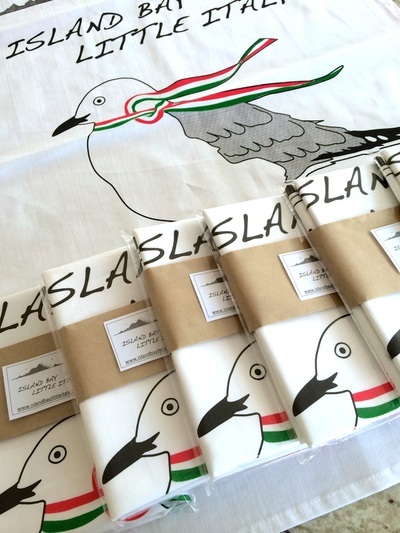 Please indicate your name and contact details and how many tea towels you wish to purchase. 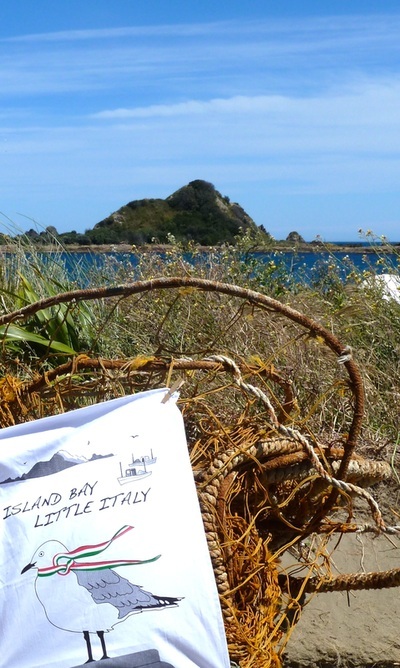 You can either pay by cheque or online banking. I will give you the details when you enquire.